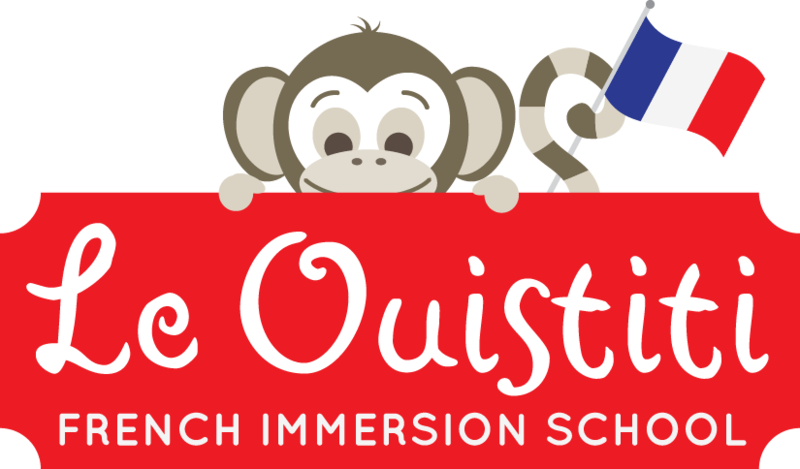 This is what I have in store for my students next week. We focused on “le père noël” (santa) and “le sapin” (Christmas tree) this week so now for the much awaited “bonhomme de neige” (snowman). 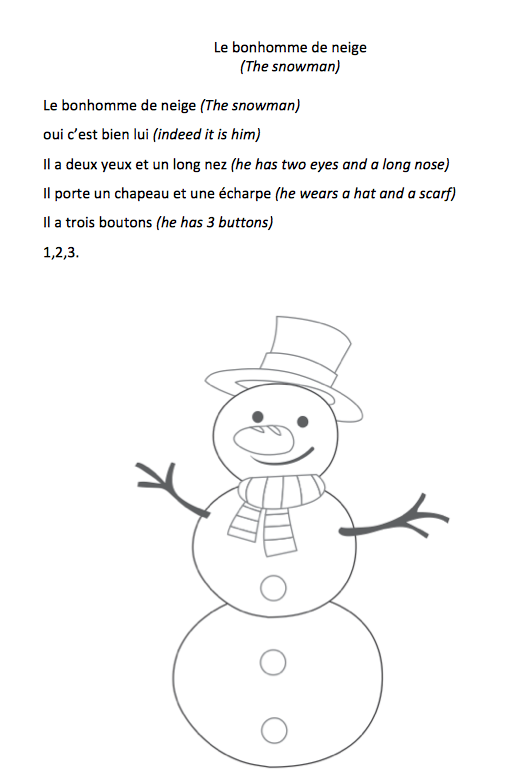 Yet another translation of a Super simple learning song “I’m a little snowman”. 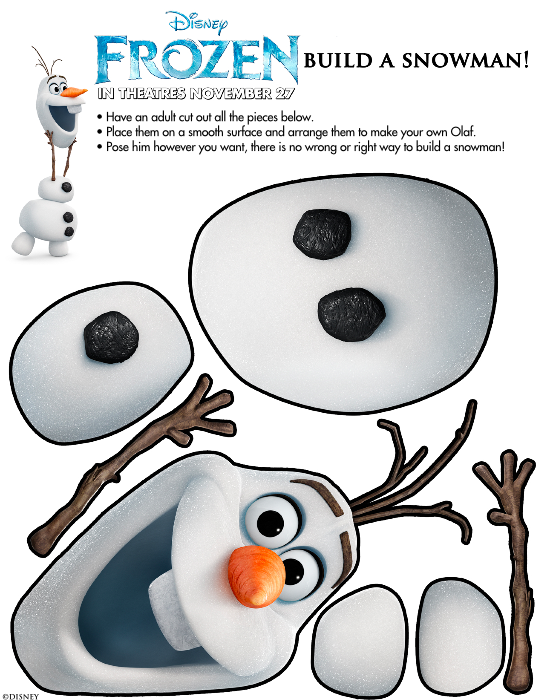 The most exciting part of this lesson is an Olaf worksheet I found on Pinterest posted by The activity mom. The children incessantly sing “Let it go” at recess and I have had to watch Frozen half a dozen times to stay hip in their eyes. I think we are in for a lot of fun.